Complaints on a Google user forum brought the problem to light earlier this week. Forum user Ryan Crowson had a similar experience. This issue eventually may cause some of a router’s primary features to shut down — including wireless connectivity, according to the post. Rebooting a router will return WiFi connectivity. Disabling the Cast feature will address the problem, too. This isn’t the first time this kind of bug has appeared in a Google device. Similar complaints emerged last year about software for the Nexus Player, a digital media player developed by Google, Intel and Asus. That incident didn’t seem to tarnish the image of Google’s home devices and this one isn’t likely to do so either. “It’s a short-term problem,” said Paul Erickson, a senior analyst with IHS Markit. The problem should be relatively easy to fix via a software update, noted Charles King, principal analyst at Pund-IT. Most people will not hear about the Cast bug before Google patches it, said Kevin Krewell, principal analyst with Tirias Research. While more devices will be added to home networks, they aren’t likely to bring the nets to their knees, as the Cast bug is doing. 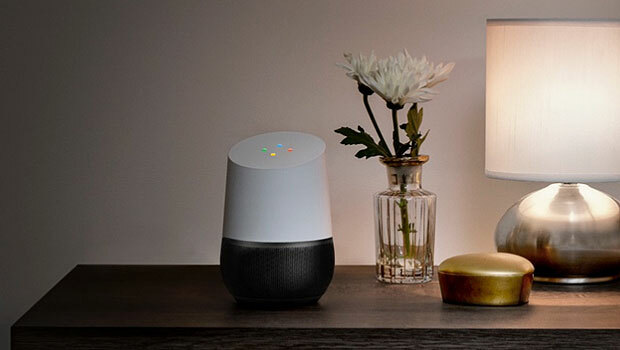 “We’re going to see more devices coming into the home and that’s going to present traffic challenges, but most of these products will require very little bandwidth,” said Ross Rubin, principal analyst at Reticle Research. “Security will be a bigger issue than network congestion,” he told TechNewsWorld. “Routers break down on people all the time, and it’s almost impossible to figure out what’s causing it,” noted Bob O’Donnell, chief analyst at Technalysis Research. John P. Mello Jr. has been an ECT News Network reporter since 2003. His areas of focus include cybersecurity, IT issues, privacy, e-commerce, social media, artificial intelligence, big data and consumer electronics. He has written and edited for numerous publications, including the Boston Business Journal, the Boston Phoenix, Megapixel.Net and Government Security News.